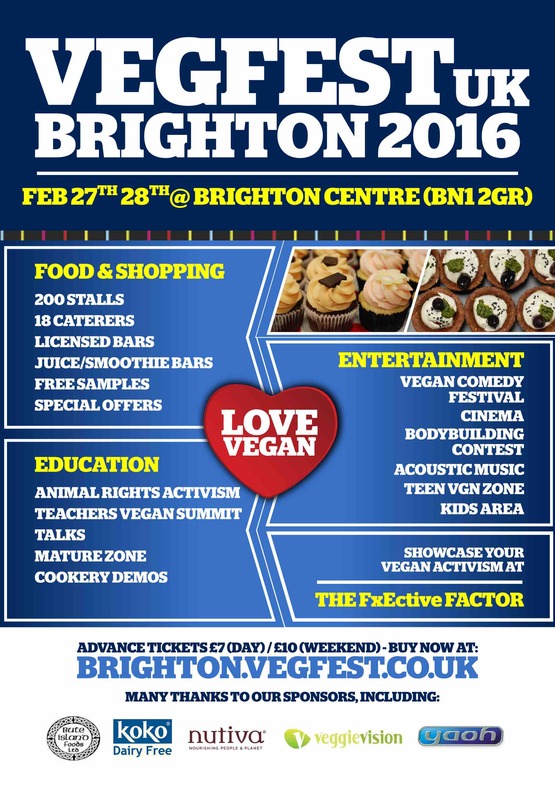 It's only just over 1 week left before our first show of the year at the Brighton Centre on February 27th 28th 2016, and needless to say the VegfestUK office is heaving with excitement and activity as we seek to get the year off to a flying start with a superb event on offer for our visitors. 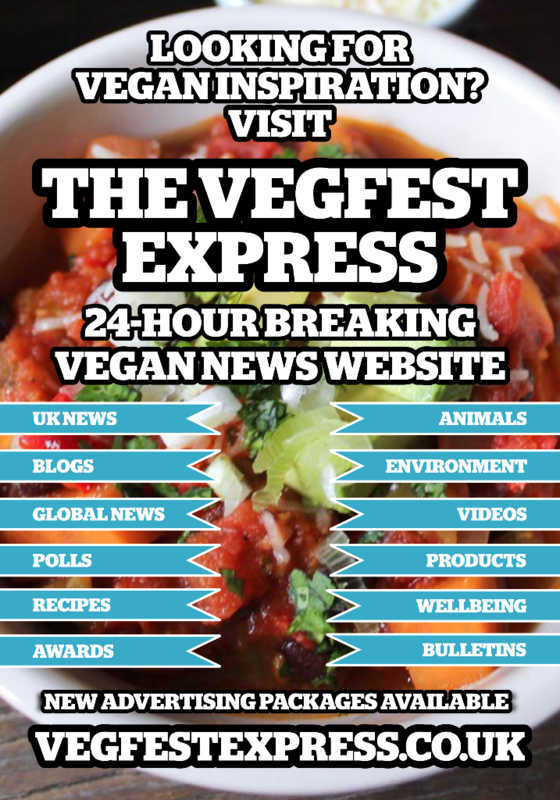 Advance ticket sales have been fantastic, and coupled with over 200 stalls and a range of excellent speakers and entertainers gracing the VegfestUK stage, visitors can look forward to an excellent hub of food, education, socialising and fun all under one roof. With also our Bristol, London and Scotland shows coming up later in the year, dedicated followers of the vegan philosophy will never have more to look forward to! 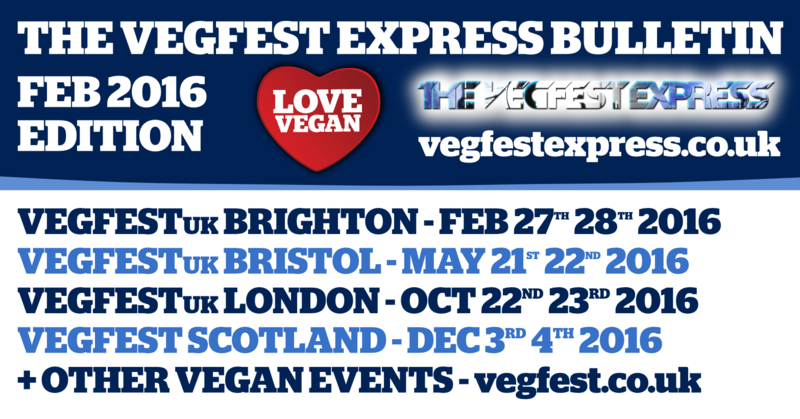 Vegan Bodybuilding competition back at VegfestUK Brighton 2016! In the short space of 2 months after Pig Freud’s last stop at Vegfest Scotland for his Autumn Tour in 2015, Pig Freud is planning another fundraiser this Spring for an ambitious vegan billboard project in Bristol to convince many to go vegan, live vegan, stay vegan and teach vegan. 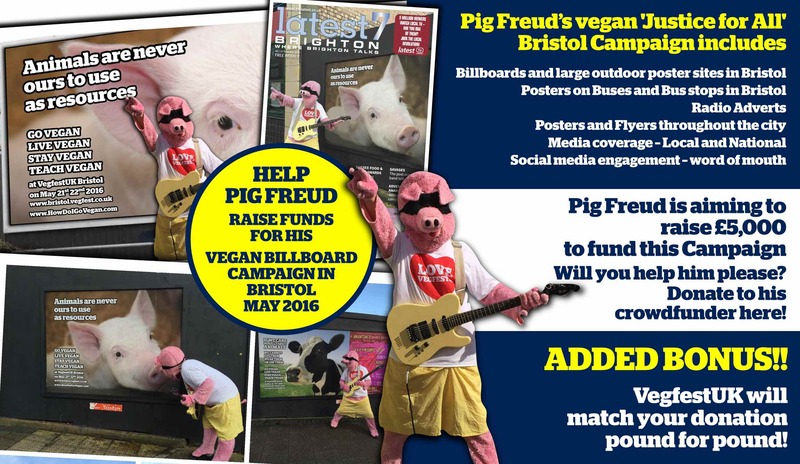 Join Pig Freud and help him raise £5,000 to create a really dynamic vegan billboard, bus stop and radio campaign in Bristol during May 2016 to help get meat, dairy, eggs and fish off the menu. 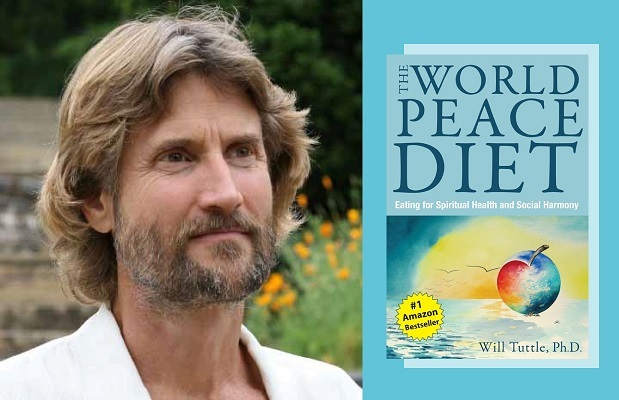 The World Peace Diet UK Tour by Will Tuttle PhD - first ever! 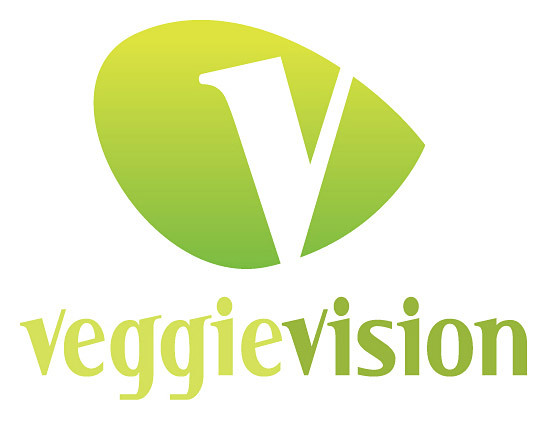 LifeWell UK and VegfestUK are jointly bringing you the first-ever UK appearances by Dr. Will Tuttle this spring. 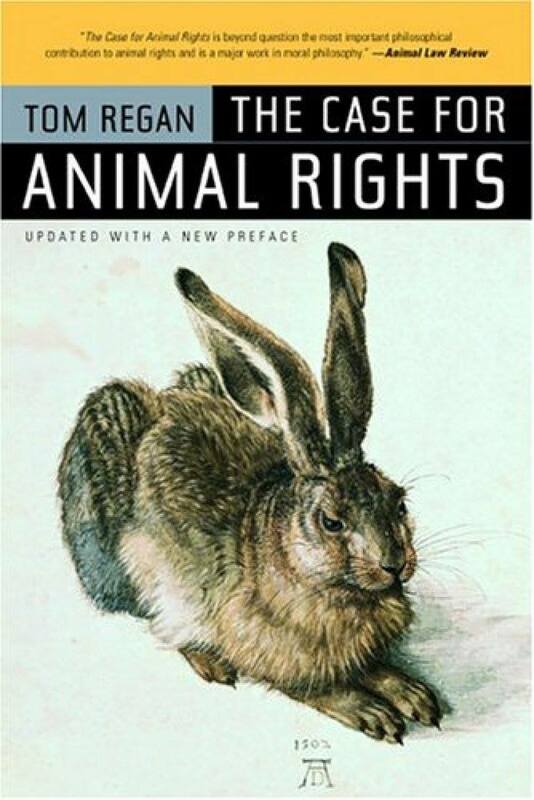 A rare opportunity to spend an evening with one of the world's most celebrated author's of vegan advocacy! 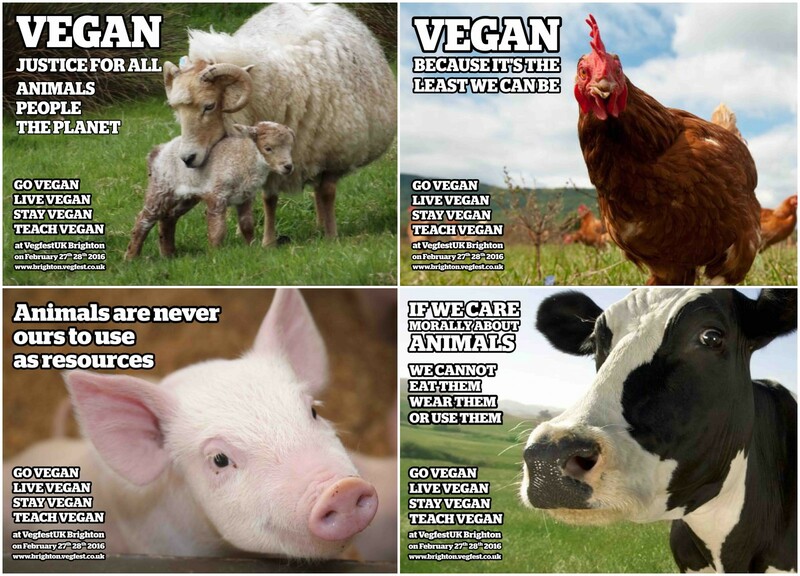 Some stunning vegan radio adverts are currently being aired across Brighton in the build-up to the huge VegfestUK Brighton 2 day vegan event on February 27th 28th at the Brighton Centre. 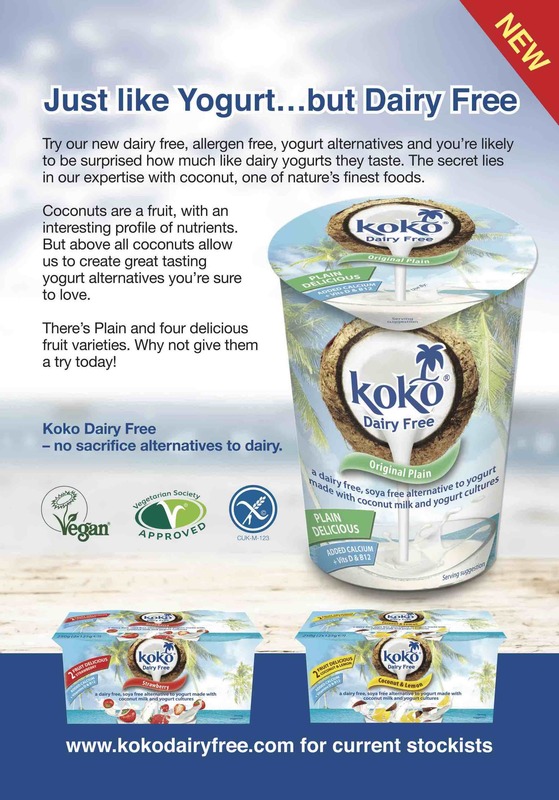 Well known for being vegan friendly, even Brighton residents have been surprised by the tone and content of the adverts, which even include the sound of an electric shock as some pigs are ’killed’ on air. 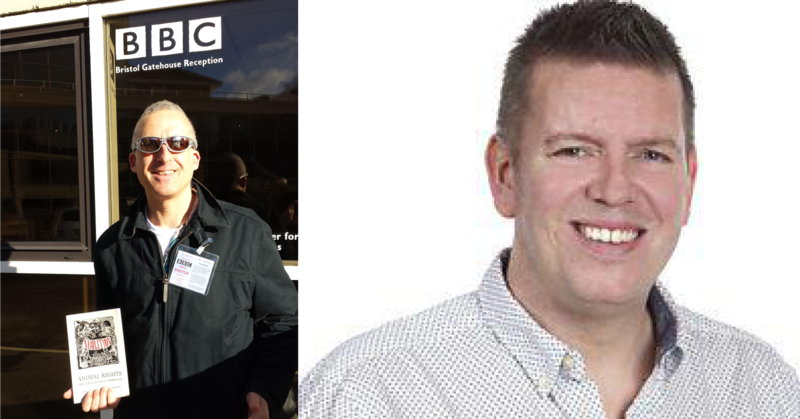 Tim Barford, organiser of VegfestUK, was on the Marc Carter show on BBC Radio Sussex, talking about veganism as a “justice for all” philosophy as well as the upcoming VegfestUK Brighton on February 27th 28th at the Brighton Centre. 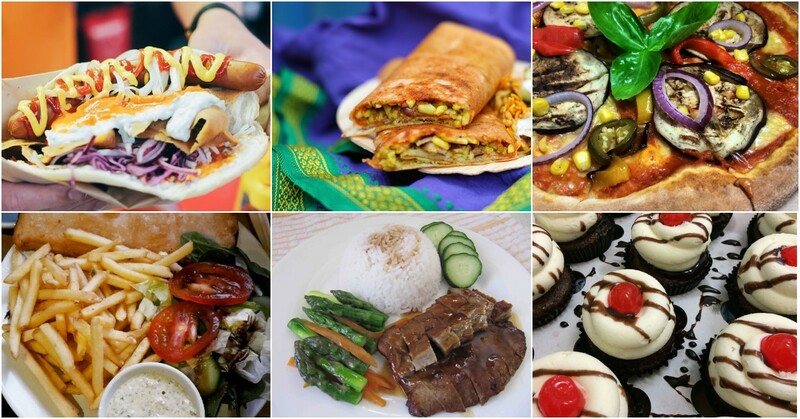 VOLUNTEERS needed at VegfestUK Brighton 2016 - apply now! 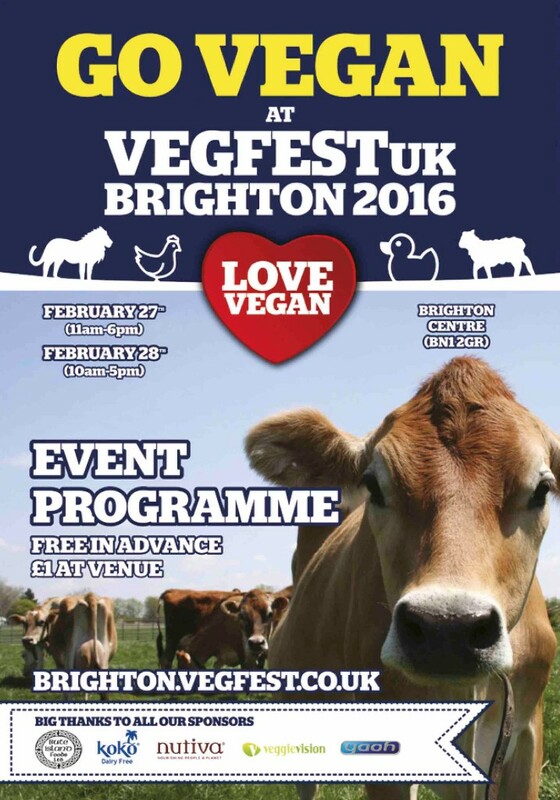 VegfestUK welcomes volunteers to participate at our upcoming Brighton event on February 27th 28th 2016 at the Brighton Centre. Come to the “Green Gorilla” stand at stall I2 at VegfestUK Brighton and taste some of our delicious raw treats. You can also read spiritual wisdom on “Right Life”. 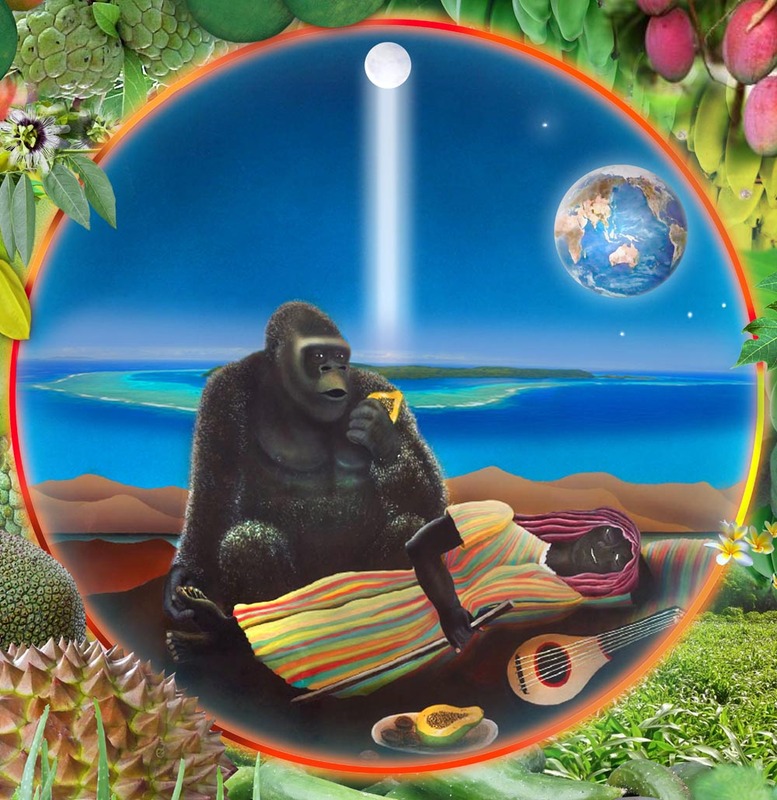 Green Gorilla is a name the spiritual Teacher Adi Da Samraj gave. 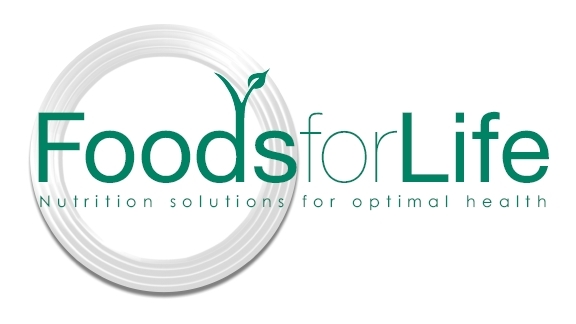 It is about our natural, free state of existence relative to diet and all of life. You can also read the Green Gorilla book written by Adi Da. Victoria Boutenko has said, "Green Gorilla is an amazing book”. See you there! 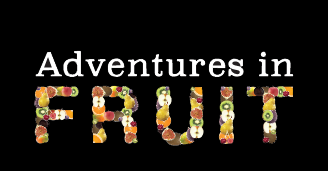 Adventures in Fruit works closely with growers and farmers of fresh fruit, in Britain and around the world. Our aim is to promote and sample fresh, in-season fruit. 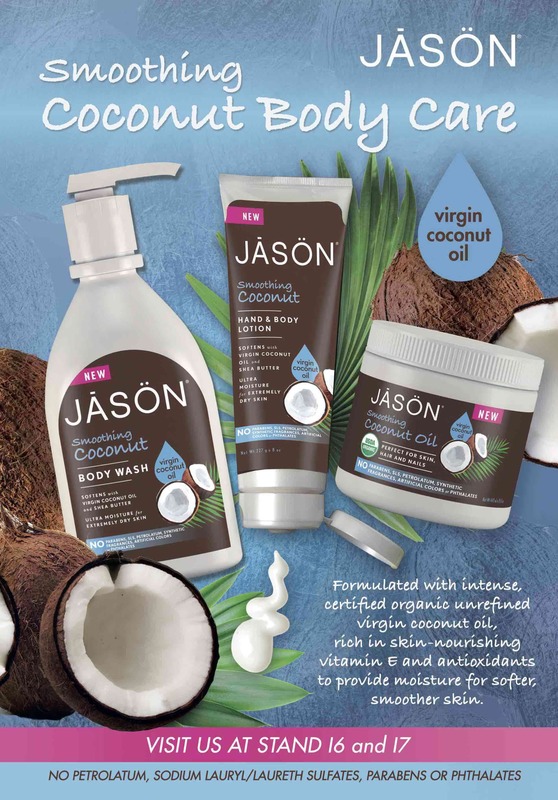 Don't miss them at stalls H2, H3 and J8 at VegfestUK Brighton on both Saturday and Sunday! THOU shalt not kill! But where does the sixth commandment say 'humans'? 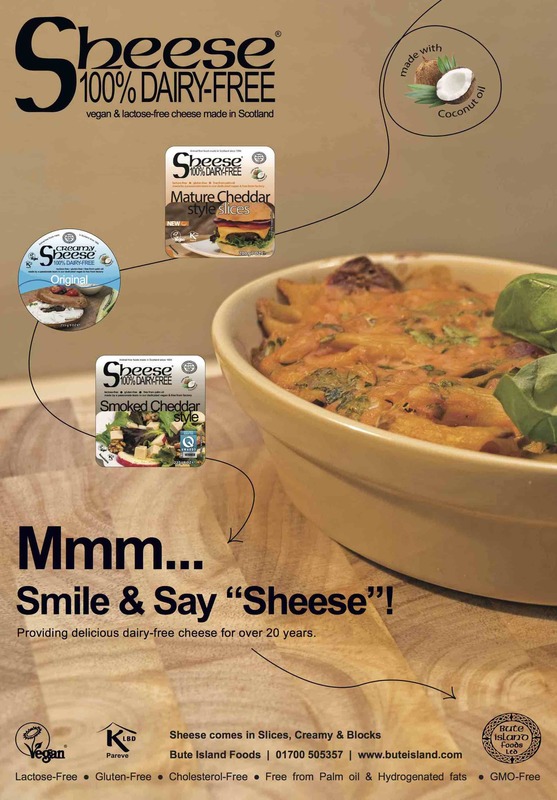 Friends’ Gazette is an online magazine running exclusive news and features of the highest journalistic integrity geared for vegetarians and vegans. It promotes compassionate living and examines the logical next step - meditation and the inner journey. You won't find dogma, prejudice and arrogance here. Just information, impartiality and celebration.